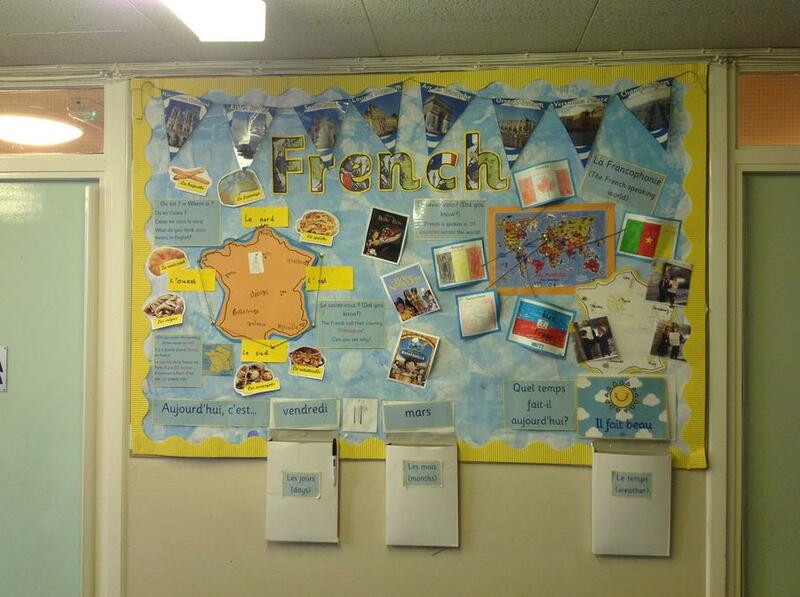 At Grove Park we learn French and follow the Tout-Le-Monde scheme. 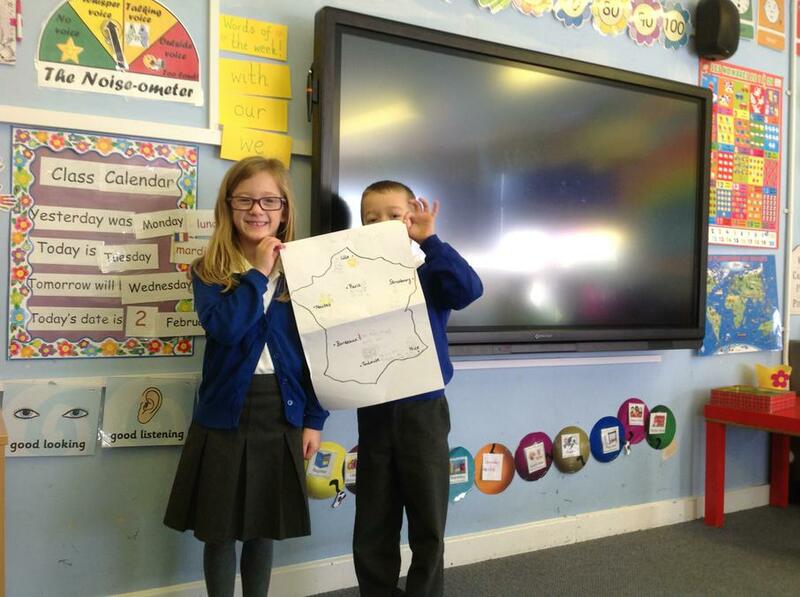 In Key Stage 1, we have a French assembly once a term. We read stories in French such as 'La chenille qui fait des trous' (The Very Hungry Caterpillar). 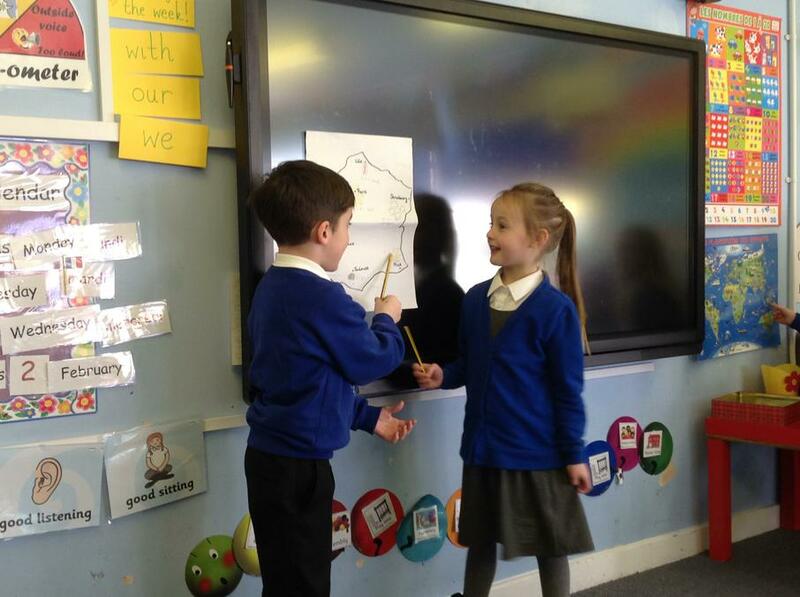 KS1 French club is on Tuesday lunchtimes and is run by Miss Crick. In Key Stage 2, we follow the Tout-le-Monde scheme. This helps us to learn key vocabulary, some French phonics and to learn about what life is like in French towns and schools.